make us the perfect partner for your tax, accounting, and financial needs. We are timely and thorough, accurate and up to date. We will help you identify potential problems and plan for possible deductions in the coming year. It's your money - get it back. We help you reduce tax and manage payments on: income, estate, investments, gifts and retirement distributions. We help you retain peace of mind so that you can focus on your future. It's your money - plan to keep it. We help you plan and invest so that you can avoid painful tax implications. We are fully licensed and certified to help you with your investments, asset protection, and retirement planning. It's your future - plan for it. We help take the headache out of owning a small business. Let us assist you with your bookkeeping and payroll. We can do it all for you or we can teach you better ways to do it yourself. It's your business - you choose. Jeff and his associates have handled our family's accounting for the past five years. He has done so with professionalism, good communication, and attention to detail. He has taken the time to work with and explain accounting tools to us that have helped our family business. I could not provide a higher recommendation. Confidence is key. Jeff Hurst’s broad financial skills are well balanced with his honesty and integrity. Over the years we have developed a personal relationship of trust with Jeff. Jeff’s skills and the trust we have in him have engendered the necessary confidence we needed to make it all happen. We hope to work with Jeff for many years to come. I own two small businesses. I would not hesitate to recommend him to others for tax preparation and financial planning. What I like most about dealing with him is his willingness to go beyond just crunching numbers and to be more of a "consultant" answering questions and steering us in the right direction. of using a professional, affordable, and accurate CPA. You'll soon see why our clients return year after year. Hurst and Company is located in Meridian, Idaho. We provide tax planning and preparation, and financial planning services to small businesses and individuals located primarily in the Treasure Valley. Our firm is established on the philosophy of providing high quality, timely, and reliable services, through the structure of a small and intimate company. We seek to become a trusted adviser to each of our clients. At Hurst and Company, we strive to handle each and every one of our client’s tax and financial matters as if they were our own. Our commitment is to give each client the personal attention needed to effectively recommend the tax and financial strategies that are truly valuable to them and that will help them achieve their financial goals. We are committed to investing the necessary time and effort into staying abreast of all tax laws, financial trends, and products, and technology that affect our clients so we can give them practical tax and financial advice tailored to their unique situation. We strive to use a common sense approach to help our clients achieve their goals. We endeavor to treat all our clients like friends and family in order to develop long-lasting relationships. At Hurst and Company we strive to handle each and every one of our client’s tax and financial matters as if they were our own. Our commitment is to give each client the personal attention needed to effectively recommend the tax and financial strategies that are truly valuable to them and that will help them achieve their financial goals. We are committed to investing the necessary time and effort into staying abreast of all tax laws, financial trends, and products, and technology that affect our clients so we can give them practical tax and financial advice tailored to their unique situation. We strive to use a common sense approach to help our clients achieve their goals. We endeavor to treat all our clients like friends and family in order to develop long-lasting relationships. Jeff grew up in Boise, attending Capital High School. After receiving his bachelor of Science in accounting and a Master of Accountancy in Tax from Brigham Young University, Jeff and his wife Cami, decided to move back to the Treasure Valley. Jeff worked for several years for one of the Big Four accounting firms, where he obtained his CPA license. He then decided to strike out on his own. 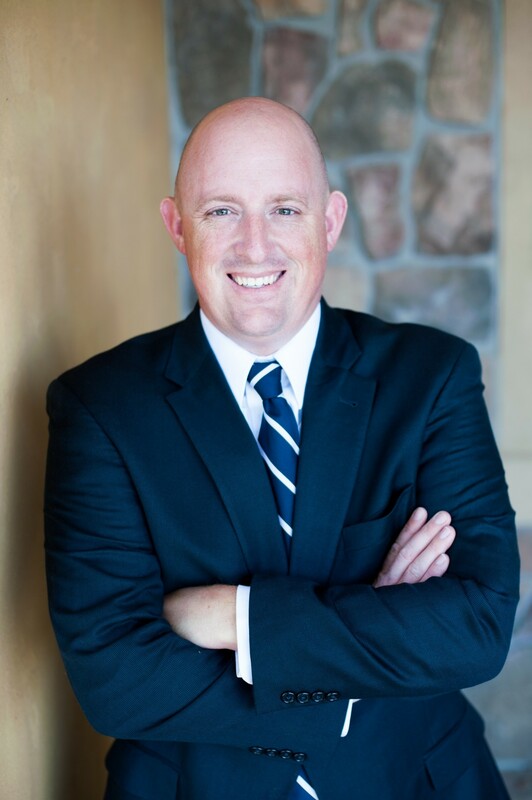 In 2009 Jeff merged his small firm with another and ran and operated that firm as the majority managing partner. In 2014 Jeff transitioned his portion of that firm into Hurst and Company. Jeff enjoys bird hunting and fishing, backpacking, gardening, reading and spending time with his wife Cami and their four kids. "What I like most about dealing with him is his willingness to go beyond just crunching numbers and to be more of a "consultant" answering questions and steering us in the right direction." © 2015 Hurst and Company LLC. All Rights Reserved.